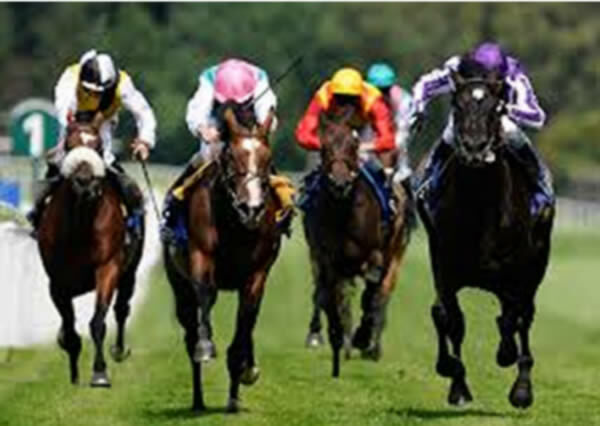 Learn about horse racing by doing one or both of the courses. The courses are designed to use the Ratings Calculator computer program to assist with the selection and staking process. Each course runs for 5 weeks and includes making selections and extensive information on selecting and wagering on horses in both win, place and multiple betting regimes. The BM Handicapper program includes a 5 week course on BM Handicapping and how to use these ratings and weight and class ratings effectively in that search for a winner or three. And much much more. Check out the details after the races. 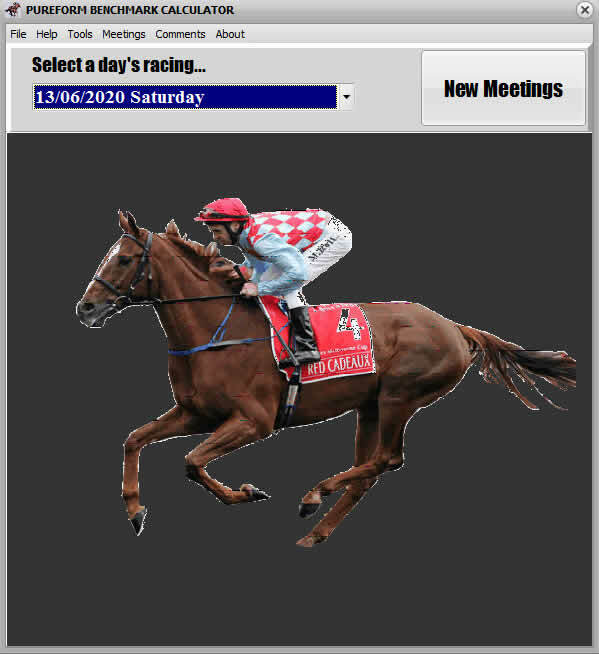 The BM Handicapper incorporates all the features of the Rating Calculator plus BM Handicapping figures used to advantage every day of the week. All Courses are Starting Soon.